Locke is a ship-in-a-bottle film with Tom Hardy at the helm of not only the wheel of a car, but the entire film. If Tom Hardy is not engaging with 90 minutes of screen time in one location, then this film fails. Luckily his performance is as brilliant as the script, with Locke turning out to be one of the most well received films at this year’s Venice Film Festival. 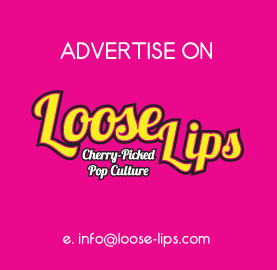 So much so, that the press conference question of “Why is this film not In Competition?” garnered a round of supportive applause from the audience full of press. The script is essentially a radio play filmed on screen in five days, in one location. The subject matter is as mundane as concrete (it is literally about concrete) with lead character Ivan Locke working in high stakes construction. Director and writer Steven Knight reckoned that if he could make something as mundane as concrete seem interesting, then he was on the right path. Obviously it is not only about concrete – the film title is Locke not Concrete. Ivan Locke is a construction foreman who gets in his car and begins his real time road trip. His life unfolds over a series of phone conversations he has in his car, and conversations he has with his dead father as he dialogues with himself along the way. Locke is a man who is intent on doing the right thing, even when the right thing hurts many people, himself included. Even when the right thing isn’t actually the right thing. He is a man on a mission, to be the best he can be. This film is the best it can be and a bonafied hit on the festival circuit, and perhaps in the awards season to come. 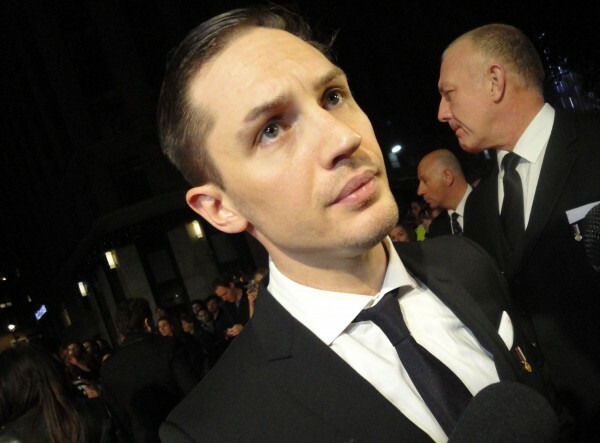 http://www.loose-lips.com/audio/LFF2013/Locke_TomHardy.mp3Tom Hardy discusses his input into character Ivan Locke. 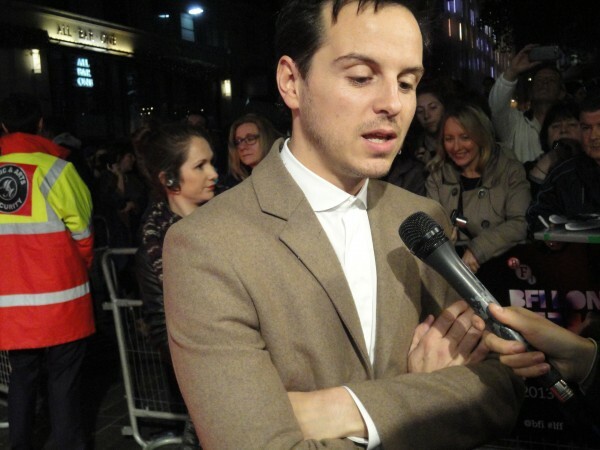 http://www.loose-lips.com/audio/LFF2013/Locke_AndrewScott.mp3Andrew Scott does excellent voice work in Locke. 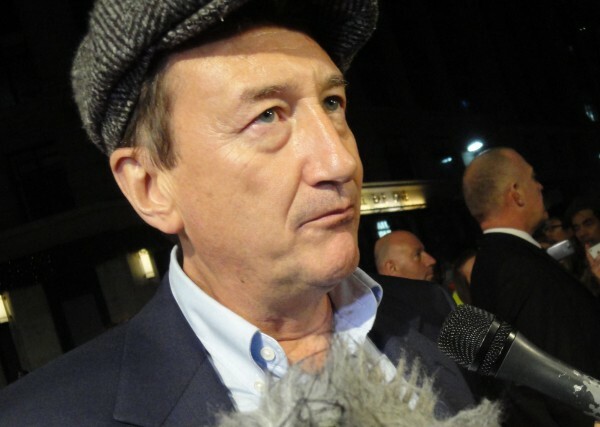 http://www.loose-lips.com/audio/LFF2013/Locke_StevenKnight.mp3Director Steven Knight on why Locke is a ship-in-a-bottle film. Videos of our interviews can be found on our YouTube Channel. This entry was posted on Friday, October 18th, 2013 at 8:06 am	and is filed under Features, Film, Review. Hardy definitely deserves an award for this one! Terrific, fascinating actor! !